Is it better to shower in the morning or at night? 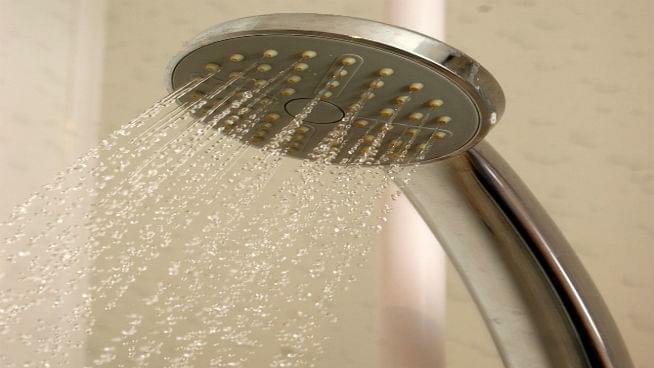 Showering in the morning can boost alertness. However, experts say it is best to shower at NIGHT. It cleans all the sweat, dirt, allergens and pollen from the day and can help you sleep better. Washing your face and body at night is important for the health of your skin, especially in the spring and summer months. Experts also say if you have trouble sleeping you should shower at least 90 minutes before bedtime. As bedtime approaches the body naturally cools down. Showering can raise your body temperature and also allows for a quicker cool down and enhancing the sleep process.